GB Environmental Services are one of the leading commercial waste management and recycling companies in Nottinghamshire, Derbyshire and surrounding areas. We provide a full range of waste management services to help our customers reduce their environmental impact and operating costs. We supply our cost effective waste management solutions to a wide range of businesses large and small providing a professional and friendly service. We tailor our waste management service to suit you. We are committed to reducing the amount of waste that goes to landfill, helping businesses increase their recycling and potentially creating some revenue from the waste. Have you got waste left over from a job? If you have waste that you need removed, GB Environmental Services have the waste clearance solutions that you need. We can take any amount of waste from your property at affordable prices so contact us now. 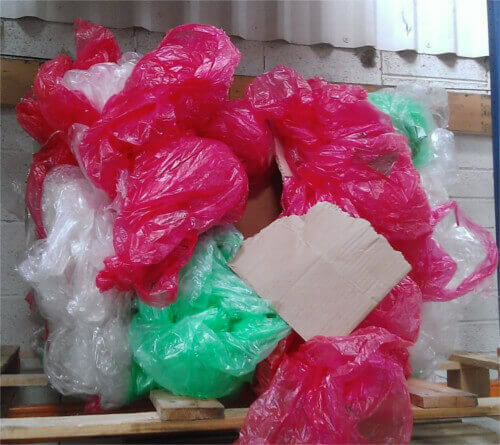 We are fully experienced in handling all kinds of waste removal work. We are fully licensed to remove and dispose of your waste in the Nottinghamshire and Derbyshire area so call us now. Get the maximum value from your baled waste. 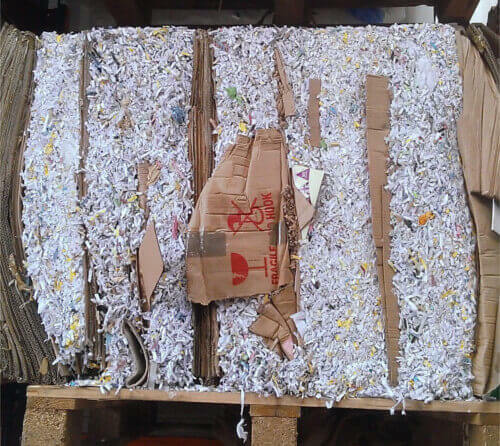 We can help reduce your waste costs and increase your recycling rates. 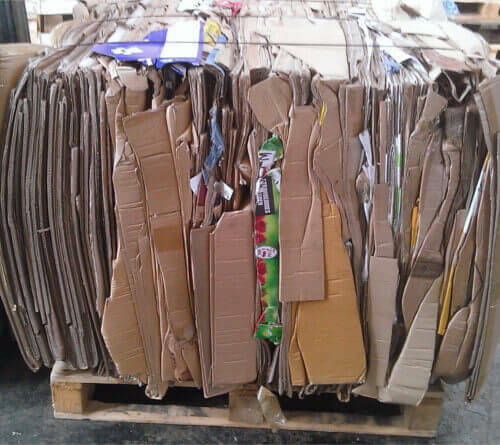 We buy baled waste products such as cardboard, paper and polythene. 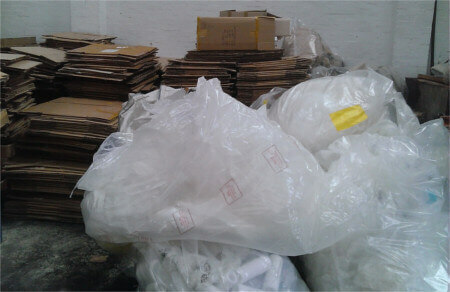 We ensure you always get the best prices for your recyclables. Contact us to create new revenue from your waste.